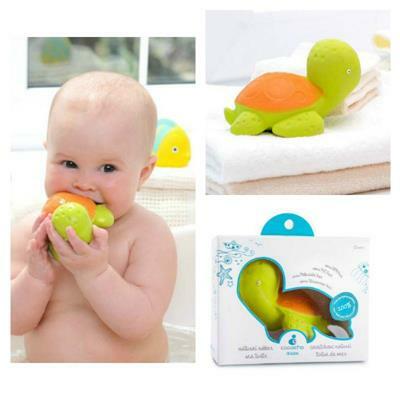 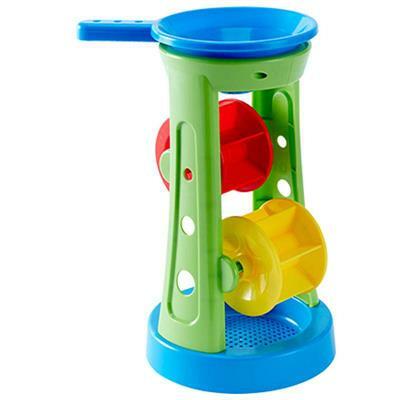 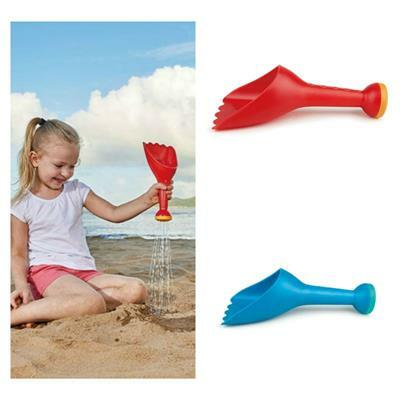 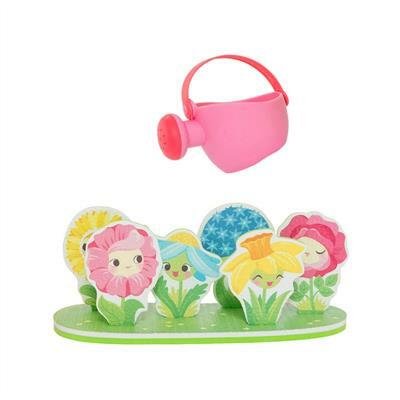 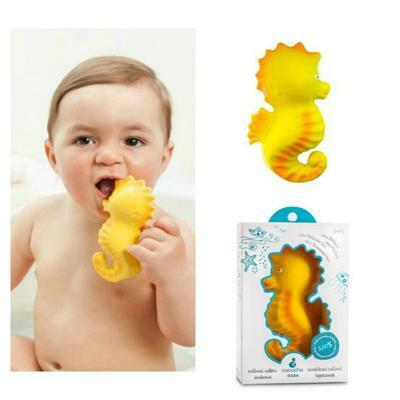 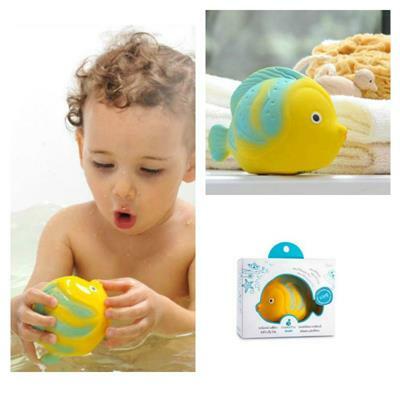 Make bath time fun for kids with our delightful and colourful range of bath toys. 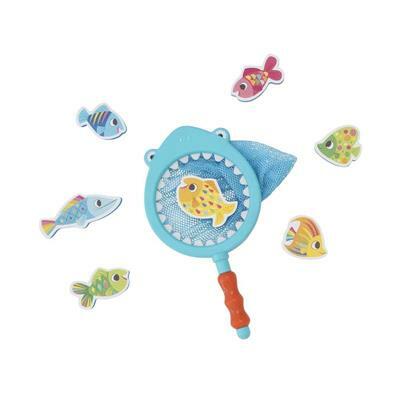 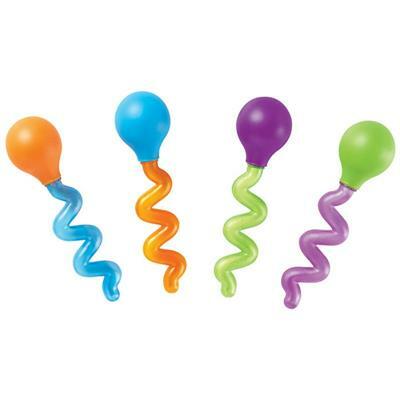 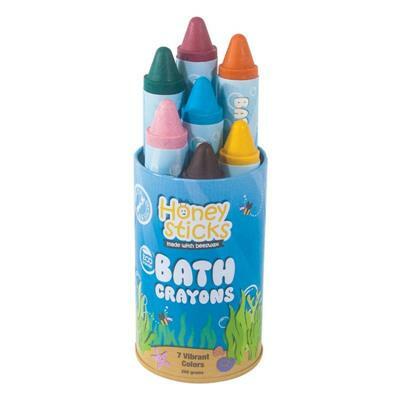 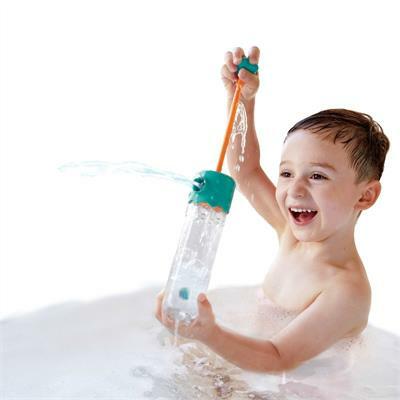 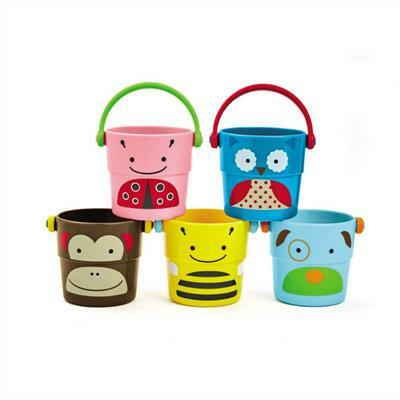 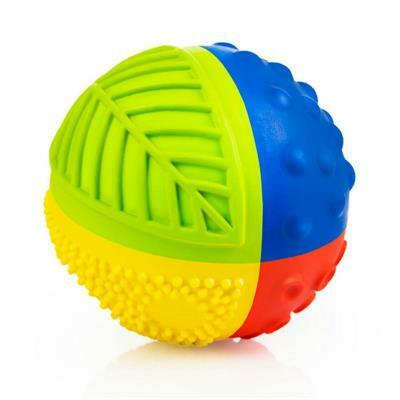 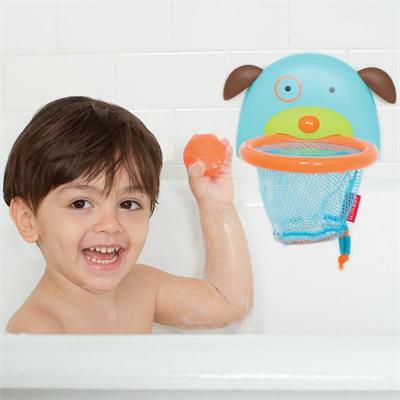 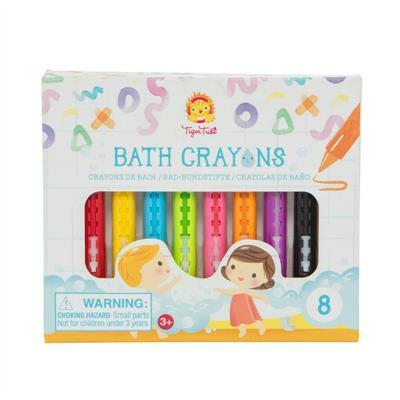 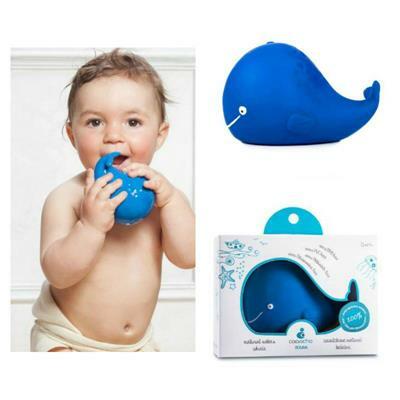 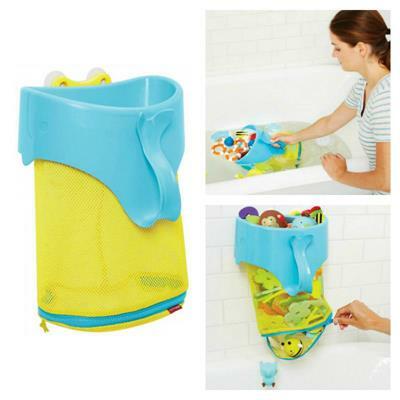 These tub toys will make splashing in the bathtub enjoyable and interesting for kids. 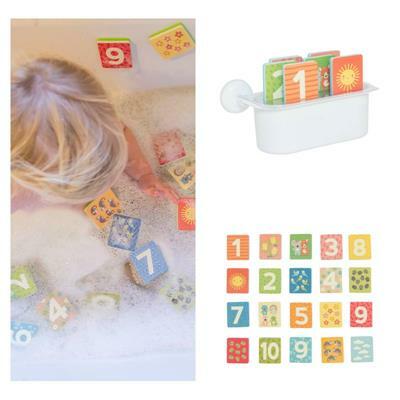 From cheery bath tub boats and yachts to colourful ducks, crayons and more that are bound to turn even the most reluctant of bathers into an excited one with ease.